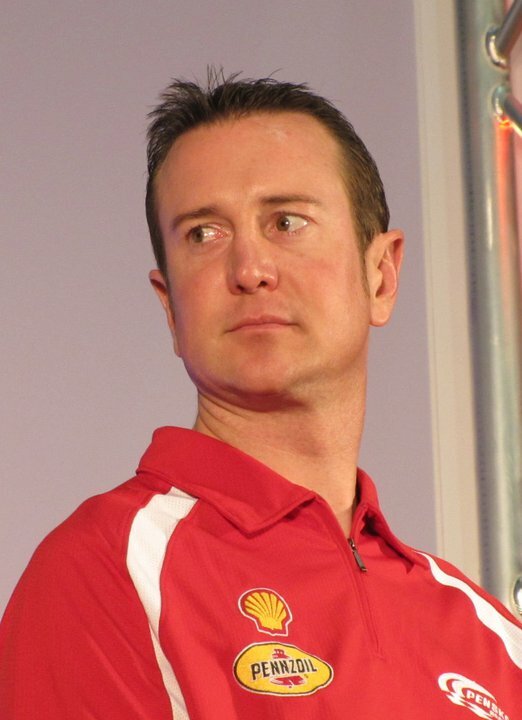 DENVER, Colo. (Sept. 24, 2012) – Furniture Row Racing announced today that Kurt Busch has been hired to drive the team’s No. 78 Chevrolet during the 2013 Sprint Cup season. Busch, a former NASCAR Cup champion, will replace Regan Smith, who joined Furniture Row Racing at the beginning of the 2009 season. Busch, a 34 year-old native of Las Vegas, has been a full time driver in the Sprint Cup Series since 2001. He has 427 Cup starts and has scored 24 wins, 89 top-fives, 171 top-10s and 15 poles. He has qualified for the Chase six times in the past nine years and won the 2004 inaugural Chase season championship in only his third full season in the NASCAR Sprint Cup series. “Furniture Row Racing has the commitment, talent and resources to compete at a high level in the Sprint Cup Series,” said Busch. "I have watched with admiration on how this team has grown over the years and that is why I am excited about the opportunity as I eagerly look forward to a new chapter in my racing career." Since the beginning of the 2012 season, Busch has driven the No. 51 Chevrolet for Phoenix Racing. His previous two teams in the Sprint Cup Series were at Penske Racing and Roush Fenway Racing.